Formed in 2002, Dolan Properties is a full service developer and provider of affordable quality housing, including single family homes and apartments in all price ranges. Dolan Properties is the overarching management vehicle for various investment entities used by the principals to acquire, develop and manage multifamily housing projects. With the combined over 50 years of experience of its principals, Dolan Properties is committed to providing quality housing in quiet, peaceful and pleasing communities. We want to make it easy for you to get started on your move. You can apply online, or download, print and fill out our application, or call us at 804-321-2456. 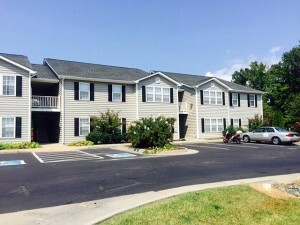 With locations in Richmond, Tappahannock, Warsaw, Louisa, Crewe and Manassas, we offer lots of rental options in central Virginia. Find out more below. We offer convenient online payments to help you save valuable time. Use your PayPal account or credit card to pay your rent 24/7, right from this website. In partnership with Dolan Rental Properties and The Shurm Family Trust , Dolan Properties VA has put together a large portfolio of single family homes in the Richmond area. Located primarily in the eastern and northern parts of the metro area, these homes are professionally managed by ERA Woody Hogg and Associates. Click here to see Homes for Sale. The Dolan Properties mission is to develop and manage quality residential single and multi-family housing and deliver it at an affordable rent for the surrounding community. 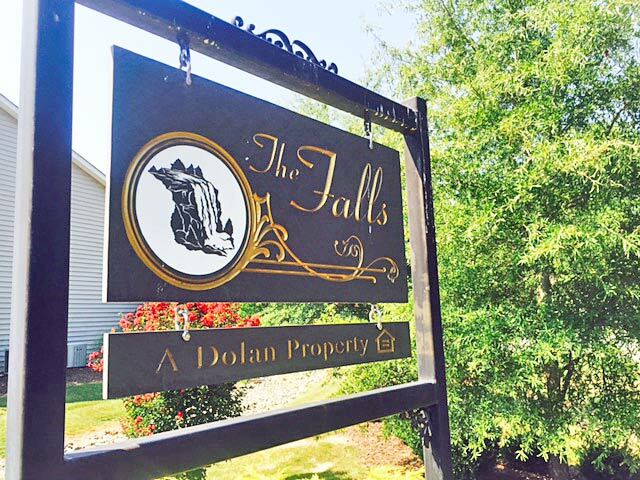 With locations throughout the State of Virginia, make a Dolan Properties community your home today. Dolan Properties is an Equal Housing Opportunity Developer.